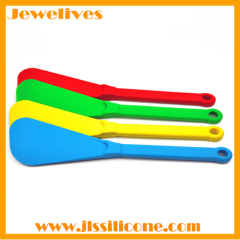 Jewelives Silicone Kitchen accessories Silicone cooking tools and utensils Such as the Baking tools,Spatulas,Tuner,eggstand,BBQ grill,Food tongs edt abundant silicone product to meet customers widely different requirements. 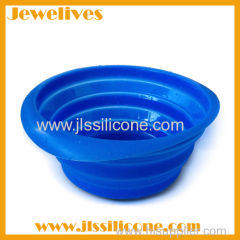 We firmly believe only by keeping up-to-date with the development in Silicone kitchen cooking tools then we can fully fill customers changing need. 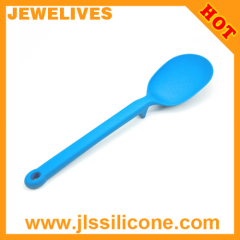 3. silicone ladle for soup. 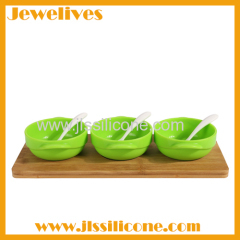 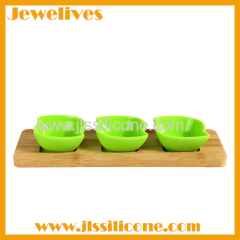 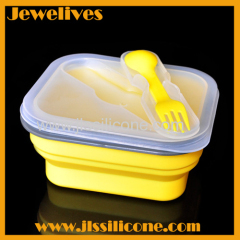 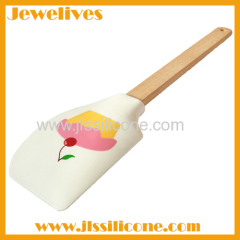 Jewelives Silicone Kitchen tools have full sets,valid model,can satify different demands. 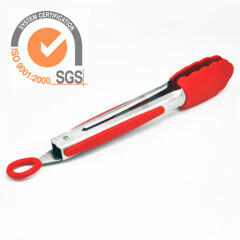 Jewelives Red Silicone Glove Great product will give your a safe and secure grip while protecting your hands from the heat. 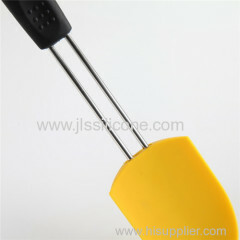 3. strong with stainless steel handle. 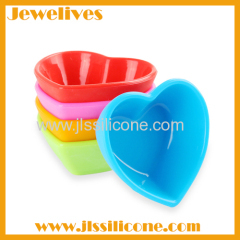 Group of SILICONE KITCHEN TOOLS has been presented above, want more	SILICONE KITCHEN TOOLS and Silicone Kitchen tool kitchen accessories kithen essentials, Please Contact Us.